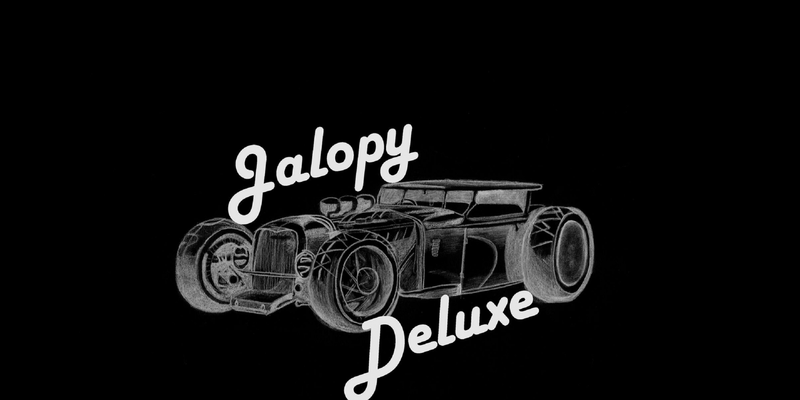 Jalopy Deluxe is an experienced, South Central Pennsylvania bar band whose members have been cranking out a live-set of rock, country, and blues favorites for many years. The line-up features Kelly Gray on all things stringed, Bill Bruder on strings and vocals, and Eric Gladhill on skins. The band members bring multiple methods of attack to the group's sound, switching between guitar, bass, and vocal duties, frequently. 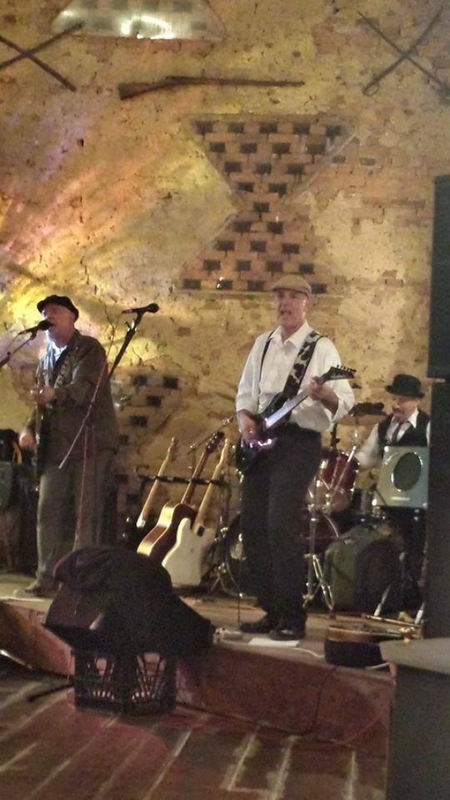 Each member brings a great deal of performing experience having played and recorded covers and originals with several bands over the years. With a mission to make you move, the night features modern to classic rock favorites from the Beatles, Aerosmith, Lynyrd Skynyrd, and the Stones, to Collective Soul, Gin Blossoms, Foo Fighters etc… as well as heavier hitters in the likes of AC/DC and The Ramones while mixing in doses of Rock-a-Billy and 80's hits as well as Texas blues favorites from such greats as Stevie Ray Vaughan and ZZ Top. The guys are always working on new covers and are selectively adding original songs and perform as an acoustic act for smaller venues. They play all types of events; public and private, large and small.